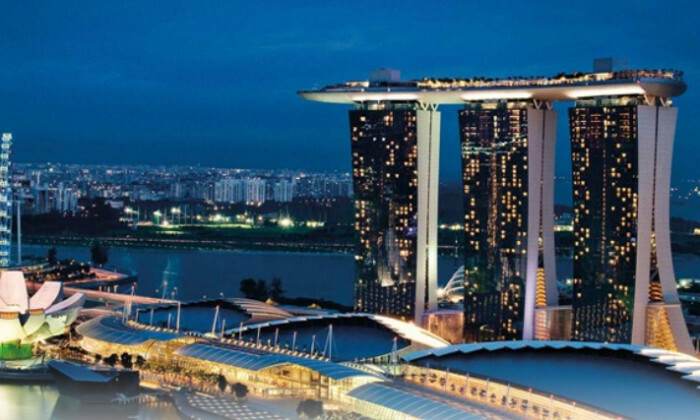 Marina Bay Sands is in the midst of a media agency review once again. MBS has already made the second round of shortlist, Marketing understands. The multi-year contract will cover all of MBS’ markets in the region, and is easily estimated to be worth between SG$10 million to SG$15 million, according to sources. The pitch was called in August. In a tender document seen by Marketing, MBS has highlighted the markets of Singapore, China, Indonesia, Malaysia, Japan, Taiwan, Hong Kong, Australia and Korea as its target markets. The incumbent agency Dentsu is also in the pitch, Marketing understands. The RFP also mentions a significant digital component, with MBS looking for digital support for its destination and retail marketing. The scope of the work for the agency also includes managing trading desks. Despite multiple attempts, MBS could not be reached for a comment at the time of publishing. The play rolls out in mid September for two days and will be held at the colonial bungalows in Temenggong road. ..
Organisations can now ensure their customer experience strategy takes into account the physical, sensory and cognitive ageing of t.. The company hopes to expand globally to "empower commuters with flexibility and convenience". ..